Taking a serious note against the inclusion of Jat Community in the list of OBC category, the Supreme Court, today, issued notice to the Centre, directing it to file reply by April 9. According to UPA government’s March 3rd decision, the Jat community to be included in central list of OBCs in nine states that will benefit around nine crore people. The Jat community will be included in the Central list of OBCs for the states of Bihar, Gujarat, Haryana, Himachal Pradesh, Madhya Pradesh, Rajasthan, Uttarakhand, Uttar Pradesh and the National capital territory of Delhi. While issuing notice, the apex court directed the Centre to provide complete material and files on the basis of which it founded its decision to bring Jats under the OBC category. The Attorney General’s assistance has been sought by the court in this case. Objection has been raised by National Commission for Backward Classes (NCBC) to include Jats among OBCs saying they are a forward community mostly of zamindars. 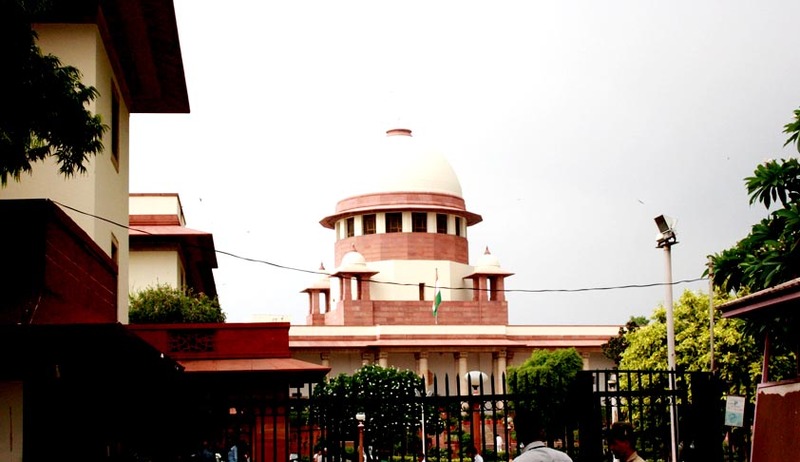 The court said after examining from records as to the Centre's application of mind on the issue, it would consider the petitioners' plea for stay on inclusion of Jats in OBC. It has been alleged that the inclusion is to create vote bank, a decision taken by the UPA government..